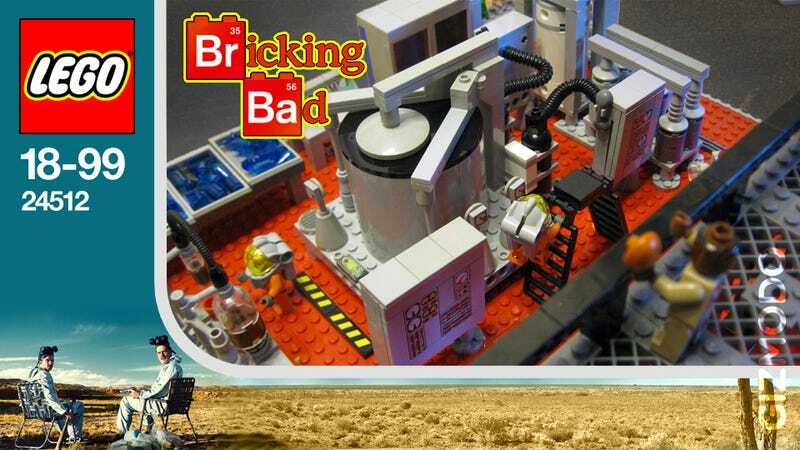 Breaking Bad is one of the best TV series in history. It has drugs, debauchery, guns, bombs, lying, killing and everything in between. Which is why Lego would never ever make a set about it, even if it got a hundred thousand supporters in Lego Cussoo. Nerdgasm: The Official Lego Back to the Future Set Is Almost Here!